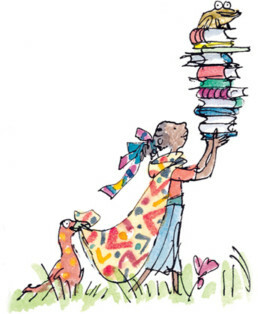 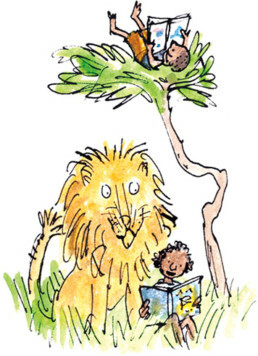 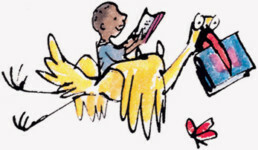 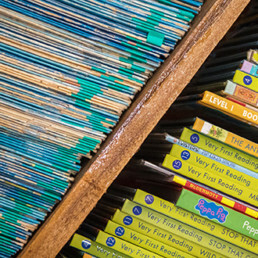 Reading transforms lives and creates opportunities for children and their communities. 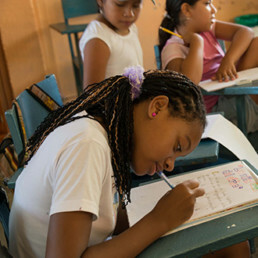 Yet one in six adults around the world have come through childhood unable to read and write. 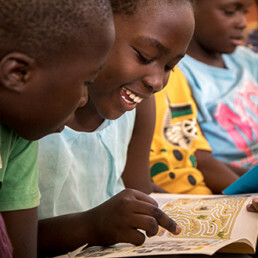 We work to improve literacy in Zambia, Malawi and Ecuador by providing books, storytelling materials and libraries for children and teachers. 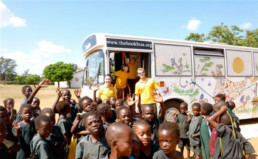 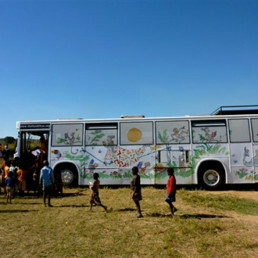 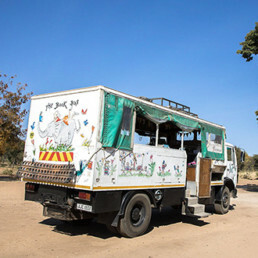 Some 100,000 children now experience the joy of reading since The Book Bus began work in 2006 but with your support, we can do so much more. 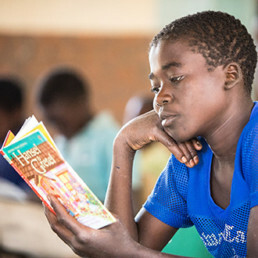 With your help we can change the world through the power of reading.